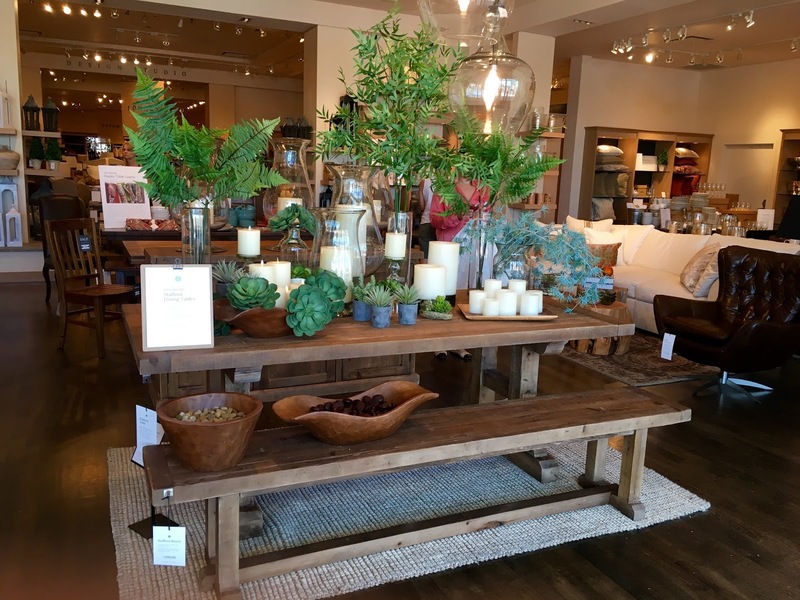 We went to Pottery Barn yesterday and I decided I want to live in the store. I loved everything in it! A friend of mine sent me information on how to create Mood Boards - collecting images of what you like and placing them in a collage-like layout. Sort of like when I used to cut pictures of cute boys out of Tiger Beat magazine and arrange them on the corkboard in my teenage bedroom. I can tell you right now - it was lot easier to arrange cute boys from a magazine than it is to decide on home decor.